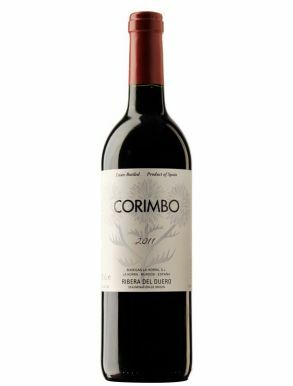 Tempranillo is Spain’s main red wine grape. 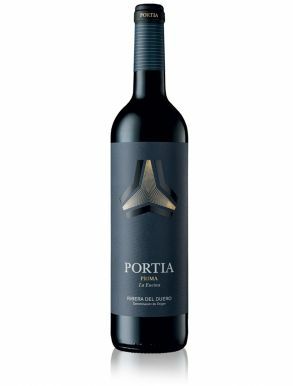 Fully fresh and fruity when young but with plenty of dust, tobacco, and leather flavours with oak and age. 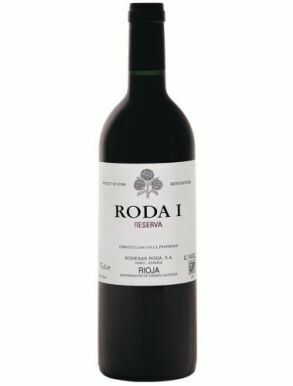 It is the dominant grape in Rioja, where it is used to produce the Rioja wine. 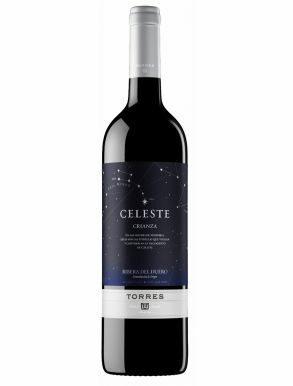 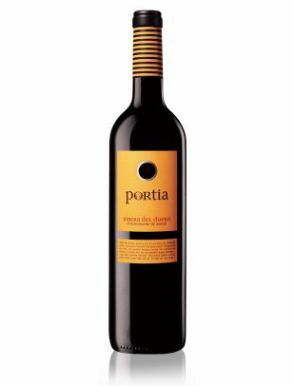 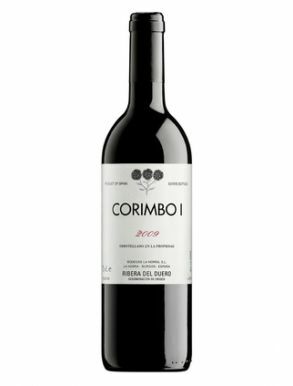 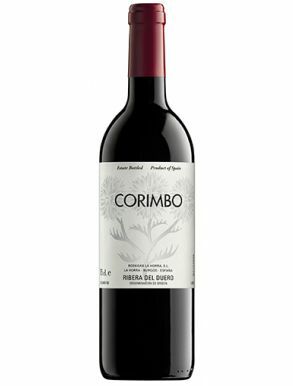 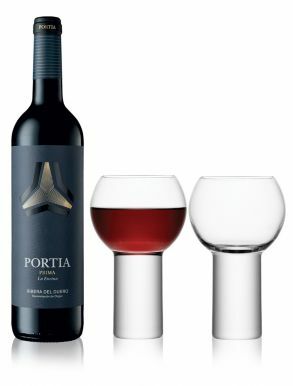 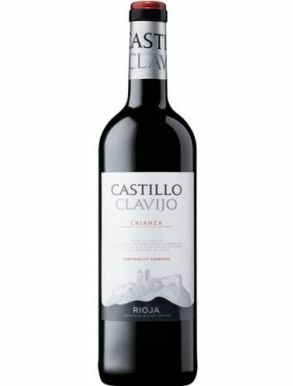 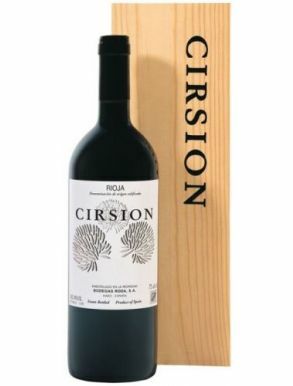 Although the main notes are cherry-driven with tobacco and dill, within the Reserva and Gran Reserva the aromas evolve in darker fruit notes, dry leaves and leather flavour. Tempranillo is a meat-friendly wine when paired with red meat and ham, however it can be easily paired with roasted vegetables, hearty pastas and Mexican food.